DJ's Book Corner: Truth, Consequences, REALITY. 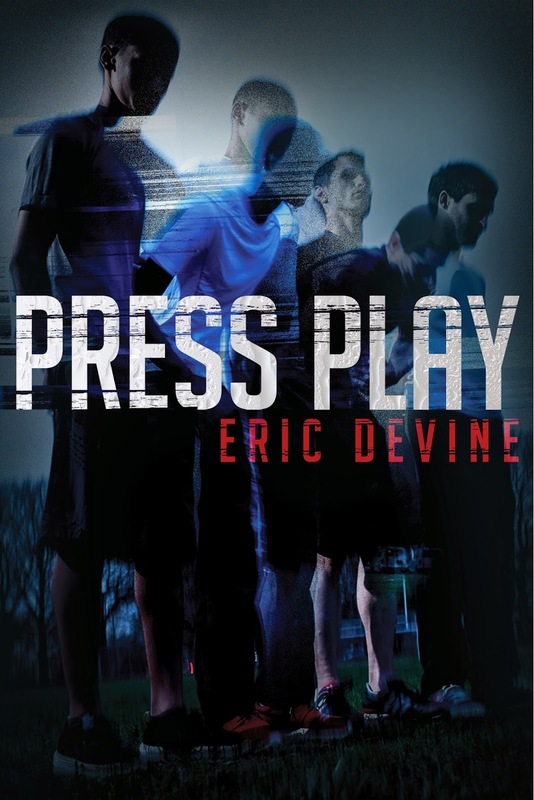 See the NEW trailer for Press Play by @eric_devine + #GIVEAWAY! Truth, Consequences, REALITY. 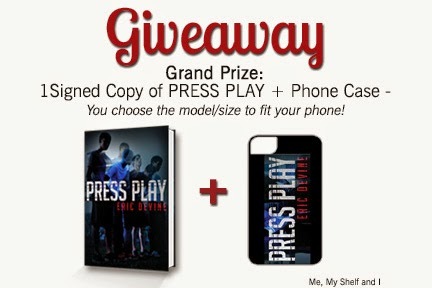 See the NEW trailer for Press Play by @eric_devine + #GIVEAWAY! 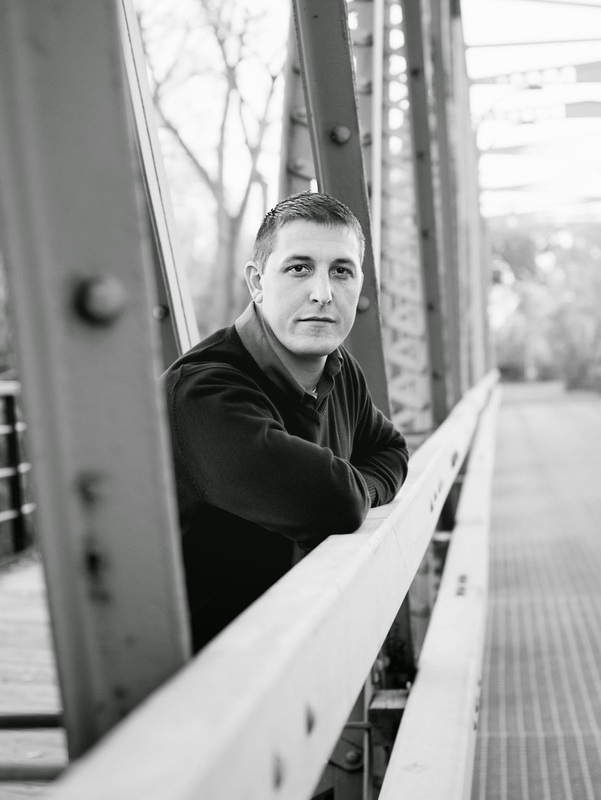 Eric Devine is the author of multiple works of Young Adult fiction, most recently Dare Me, with Press Play being published 10/28. He is also a veteran high school English teacher who spends as much time teaching as he does completing field research for his novels. His work has been listed byYALSA and Booklist for reluctant readers and for Best in Sports. He is married to his high school sweetheart, and his wife and he have two wonderful daughters and two not-so-wonderful Labradors. Find out more at ericdevine.org, facebook.com/ericdevineauthor, or Twitter: @eric_devine.